The Yasei Red Dropshot has a fast action with sensitive tip to register the smallest bites and allow the fish to take the bait with minimum resistance. The 250cm length casts well and stays sensitive and balanced in the hand. 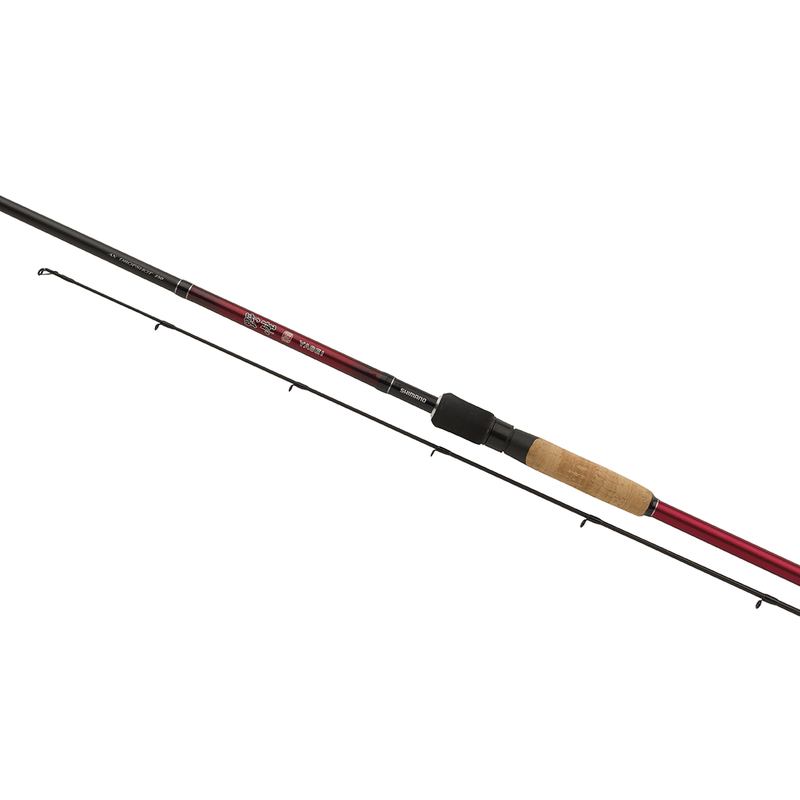 The Yasei Red Dropshot is excellent to fish from the bank.